Ryan Michler served in the National Guard and is the founder of Order of Man, a podcast dedicated to taking back what it means to be a man. His program focuses on learning from the best men our world has to offer, and returns men to the roots of masculinity. Ryan also has a mastermind group called The Iron Council, a group for men dedicated to taking action to improve their lives. 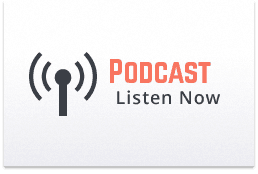 Ryan shares his story about serving in the Utah National Guard, proactive preparation for civilian life during his deployment, how the Order of Man & Iron Council was conceived, and how his program improves the lives of men. 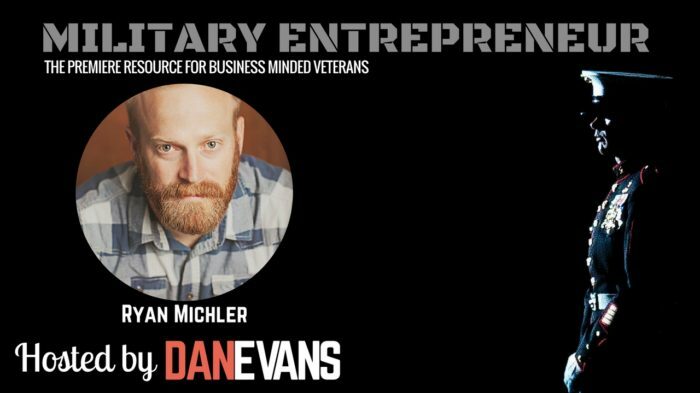 Listen to this episode of the Military Entrepreneur show.